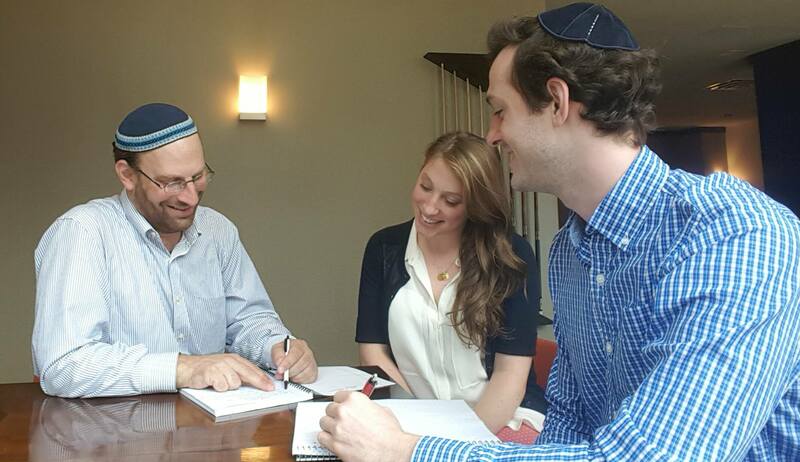 The Jewish Learning Center of New York (JLCNY) is an innovative Jewish institution dedicated to reaching out to all who are interested in learning about and being involved in the beauty of Jewish traditions, ideas, texts, history and community. The Jewish Learning Center of New York provides intellectually stimulating Jewish educational programs, vibrant cultural activities, exciting social gatherings and important social action programs in the context of a spiritual, open and welcoming setting. Tasting Judaism: In this three session class, participants will get a glimpse into the most basic ideas of Judaism. Each class will go beyond the weekly topics to articulate what Judaism says about ethics, theology, and the greater purpose of life. Basic Judaism: In this 36-week course, all Jewish holidays will be studied, as well as Jewish Life Cycle events from cradle to grave, Jewish history, philosophy, ethics, practice, Bible, and the list goes on. 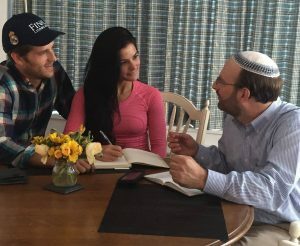 Conversion: The Jewish Learning Center of New York offers an educational program that can lead to conversion. From the start of the process, we will connect students with a Beit Din (Conversion Board) that offers our students an inclusive approach to traditional Halachic conversion. The conversion ceremony will take place in Manhattan.